Activist Wall Street investment companies targeted San Diego-based Sempra Energy on Monday, saying the company is “deeply undervalued” and recommending strategic changes. Elliott Management and Bluescape Resources, which together own a 4.9 percent stake in the utility holding company, say it could be worth an additional $11 billion to $16 billion with a share price of $139 to $158. The two delivered a letter to Sempra on Monday and unveiled a website making their case. “Despite the attractive characteristics of its businesses, Sempra shares are deeply undervalued by the market. In our view, this persistent and substantial undervaluation stems from a focus on sheer size that has permeated management and board thinking,” according to the letter. 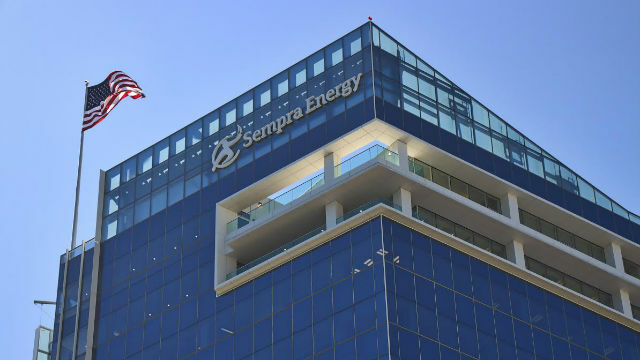 Sempra, which is the parent company of San Diego Gas & Electric, issued a statement that it was reviewing the letter and would respond. “Sempra Energy is committed to an open dialogue with all shareholders and considers investor perspectives in the context of the company’s existing strategy and opportunities to deliver long-term shareholder value,” the company said. The company’s stock surged on Wall Street in response to the letter, closing up nearly 16 percent at $117.19.